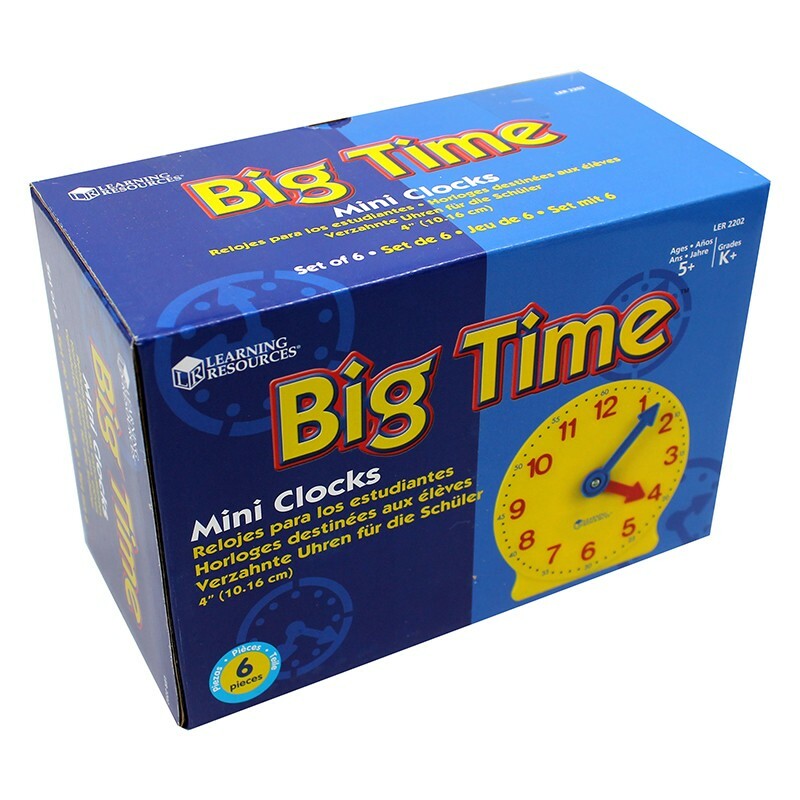 Extra 4 Geared Mini-Clocks Engage small groups or individual students in time-telling activities with these student clocks with mechanisms. Color-coded hour and minute functions. Set of 6.